Comprehensive dental examinations, general cleanings, deep scalings, tooth colored fillings, partial and full dentures, implants, bleaching and other cosmetic and restorative dental procedures are available to improve your smile. This is a general family dentistry practice, offering a variety of cosmetic, restorative and implant dentistry procedures for the entire family located on Route 70 in the Erlton section of Cherry Hill New Jersey. The office is very convenient to Haddonfield, Collingswood, Haddon Heights, Pennsauken, Maple Shade, Voorhees, Marlton, Moorestown, Mt. Laurel, and Medford. 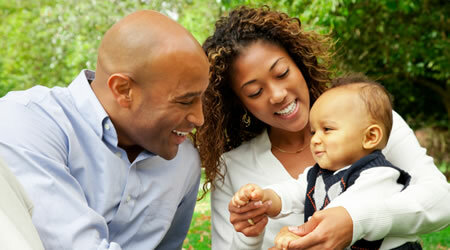 If you are looking for a dentist "near me", we are only a few miles away from most neighborhoods. We hope you will treat yourself to some of the modern dental services that can improve your smile, and your health! The services provided by our office include bleaching, cosmetic (white) fillings, natural looking crowns, bridges and dental implant restorations, root canal therapy, partial and full dentures, implant supported dentures and partials, extractions and more. Treatment is tailored to your specific needs and wishes. Friendly and courteous service is available for family members of all ages, from school age children to senior citizens. 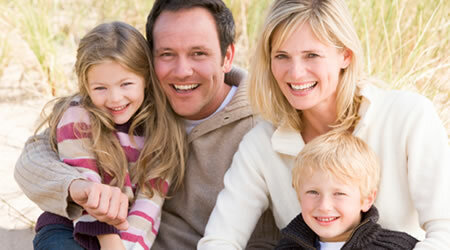 Family dentistry has been a mainstay of our office since the beginning. Let us guide you as to what is available to reach your goals. 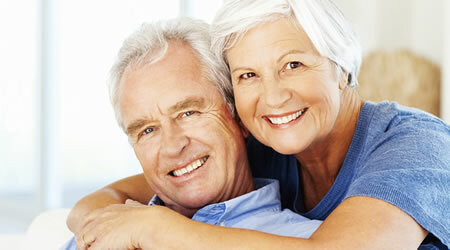 We have been helping dental patients at this location since 1995. Dr Brudno has been a great help to me. I had a locking jaw and he was able to make a bite plate that fixed the problem. We did a crown on a bad molar and all is good again. Would highly recommend to everyone. The care and expertise that Dr Brudno offers cannot be beat. And his prices are lower than any other dental office in the area. Thank you Dr. Brudno!!! I have been seeing Dr. Brudno for some time now. He always takes the time to explain everything to me. After some fillings and a crown, my mouth feels great. He also accepts my insurance. Highly recommend! Our dental office features the latest in dental technology.